Brides want their wedding to be unique and showcase their personal style and attention to detail. Finding the perfect bridesmaid gifts are no exception. 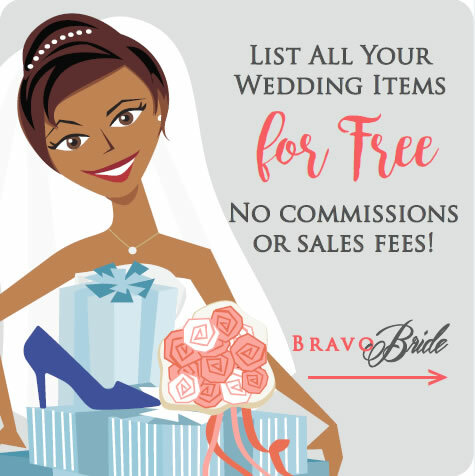 Whether you are asking a friend or family member to be apart of your bridal party, BravoBride rounded up five easy bridesmaid gift ideas. Finding the perfect appreciation gift is the perfect way to show everyone that you care. Can’t decide on just one gift? Combine multiple items to create a custom gift box. 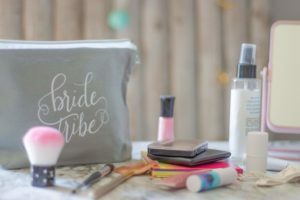 Whether you are asking a friend or family member to be apart of your bridal party, we rounded up five easy bridesmaid gift ideas they won’t forget. Add a theme to create a fun inclusive gift set for your dedicated bridal party. Amazon is a great place to find beautiful custom gift boxes. 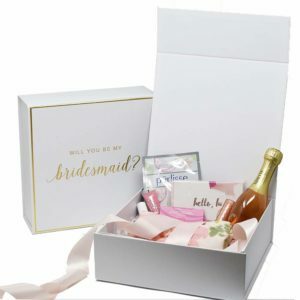 This lovely box is a perfect way to ask a friend or family member to be a bridesmaid, maid/matron of honor or flower girl. It’s made of earthenware clay and can have their name with a little heart printed underneath on the outside. The inside can include a custom message. 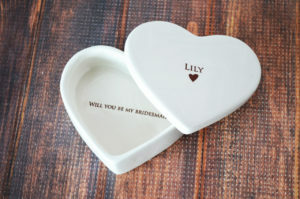 Check out Susabella Etsy for tons of personalized wedding gifts including this beautiful keepsake box. Small details will make the biggest impression. Picking out the perfect gifts can be time-consuming and stressful. Custom wine bottles is a gift everyone will love. Wine bottle messages can include a good joke or a sweet message. There are plenty of options to get your point across. 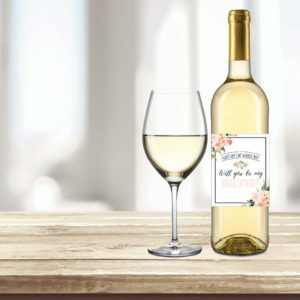 These personalized wine bottles are available on Amazon for great low prices! Wedding are the most photographed events in our lives. Whether you are getting married or trying to surprise your bridal party, makeup bags gorgeous gifts. Makeup bags will help everyone look their best on a special day. Help your bridal party be prepared for cameras and videos pointing in their direction all day. Tears, sweat, and rain are enemies of makeup looks. Including waterproof mascara or eyeliner to complete every look and be camera ready the whole day. What girl doesn’t love jewelry? 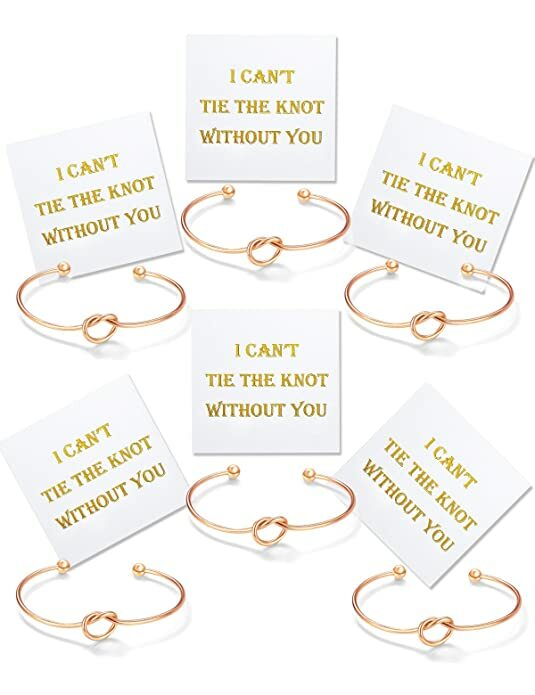 Bracelets are an inexpensive gifts for every bridal party. There are so many options for bridesmaid gifts out there it can be difficult to choose. Match the jewelry with your personality and your wedding style. 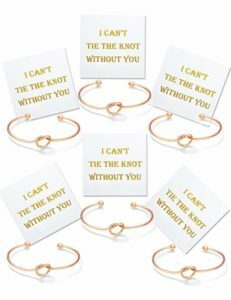 Check out Amazon for details on these rose gold bridesmaids bracelets.